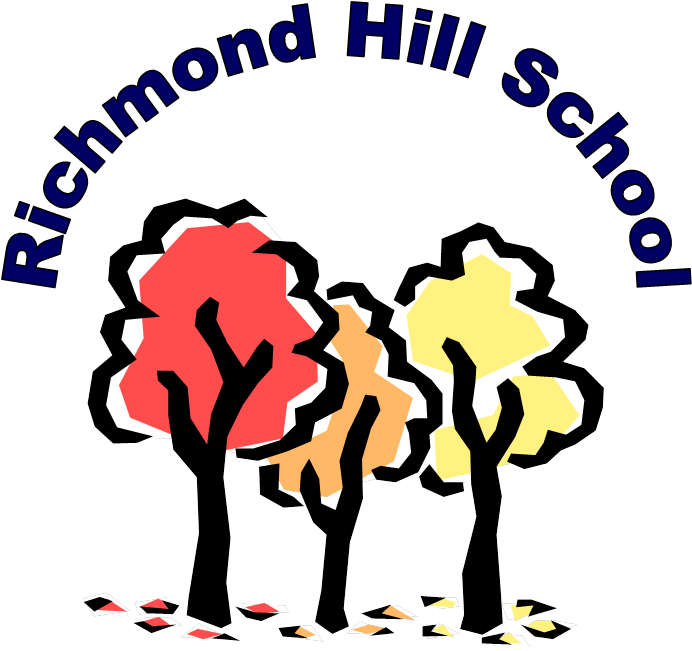 I am very proud to be the Acting Headteacher of Richmond Hill School. I hope that our website is helpful and gives you a useful insight into the work that we are doing here. Also that the information will show you the stimulating and caring environment which we aim to provide for our pupils. If you would like to visit Richmond Hill please telephone for an appointment. I am always delighted to have the opportunity to show off the exceptional facilities and opportunities that we have on offer for our pupils and their families. As with all our work here we are constantly reflecting on what we are doing and trying to improve, therefore our website will be updated on a regular basis. Richmond Hill School has recently expanded and now has two sites; West and East. West is located within a quiet, established residential area on a prime site bordered by parkland yet within easy reach of the town centre. but also has a quiet setting and substantial grounds. We welcome children and their parents into a small community that can offer a combination of education and care with high levels of staffing that enable us to meet the very special and individual needs of our pupils and their families. Our aim is to provide a warm and caring atmosphere that is a pre-requisite for successful learning but also for the school to be a dynamic, exciting and challenging place to learn. The school is very spacious and with large classrooms that are fully resourced. At West site we have a special annex for use by parents with our family worker. At East site this facility is internal to the building. Our playgrounds are very well equipped for all ages. We have several different pieces of climbing equipment, a cycle track with bikes, scooters and go-karts, standard swings and a bucket swing, balancing tyres, an assault course, an area with spinning equipment, several bouncers and sunken trampolines. We have a sandpit area and several other enclosed areas for classes to use. Our gardening area has won local acclaim and also has been awarded the National Green flag eco award. We use this area fully across many aspects of the curriculum. We use the adjacent park and local area for walks and curriculum enhancement. We have two minibuses which are used for used for supporting the curriculum outside the school grounds. Pupils are taught in small class groups of similar aged children. In each class there is a class teacher supported by a senior teaching assistant and an appropriate number of learning support assistants. The ratio of staff to pupils is determined by the level of needs of the pupils. Years 1,2 & 3 are based at East site. Years 4,5 & 6 at West site. At Richmond Hill we believe that staff and children learn together and we are committed to an on-going programme of continuous professional development and a thorough induction programme. We are also supported by an extensive network of agencies including Speech and Language therapists, Social Services and health professionals. At Richmond Hill we follow the National Curriculum differentiated to meet the needs of the individual. We follow QCA guidance and use the Equals Schemes of Work to support planning. Our children learn by ‘doing’ and our curriculum places emphasis on the acquisition of skills, strategies to encourage communication, developing independence and creativity. We organise our foundation curriculum into cross curricular topics to make it more appropriate for our children and also more exciting, dynamic and fun. Personalised Learning is at the core of our work in school and we use Makaton signing, symbols/pictures/photos to support learning and PECS to ensure that every child has an appropriate strategy to communicate. The School benefits from two large sites and very spacious rooms. In addition to our classrooms we have specialist areas - soft play rooms, light sensory rooms, food technology rooms, library, quiet rooms,multi purpose /expressive arts rooms, well equipped Computing Suites with an interactive whiteboard and touch screen computers. Classrooms are fully resourced to cater for a range of needs, most have direct access to outside areas. All classrooms have interactive plasma screens linked to the internet .Staff are well looked after with large well equipped staff rooms and a lodge in the grounds at West and a designated room at East for PPA time.